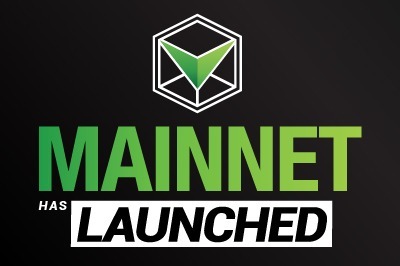 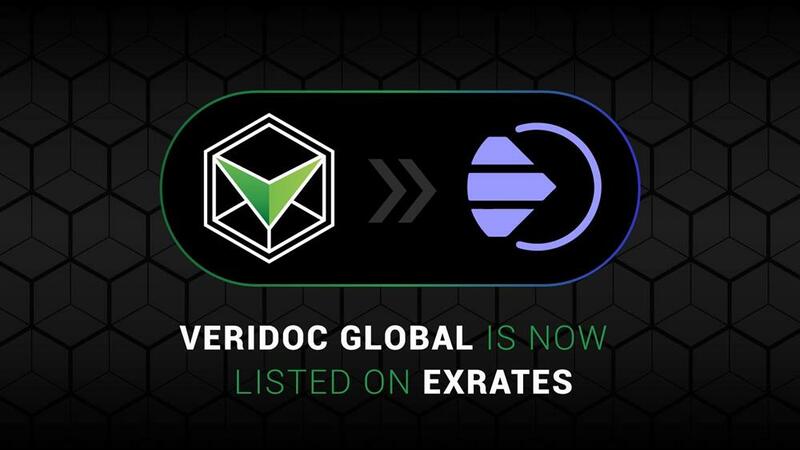 Hot on the heels of going live on mainnet, VeriDoc Global has released their own QR code reader app free for download in the Google PlayStore and Apple Store. 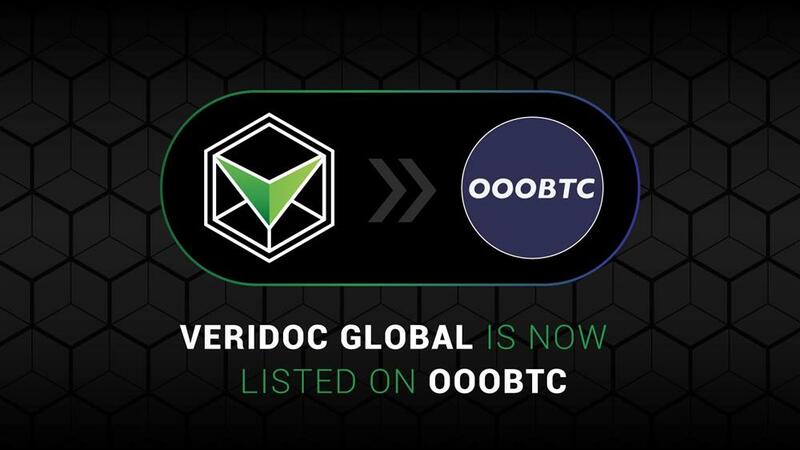 To encourage our customers to utilise the blockchain technology to verify documents using QR codes, the Veridoc Global team have developed our own QR Code Reader App. 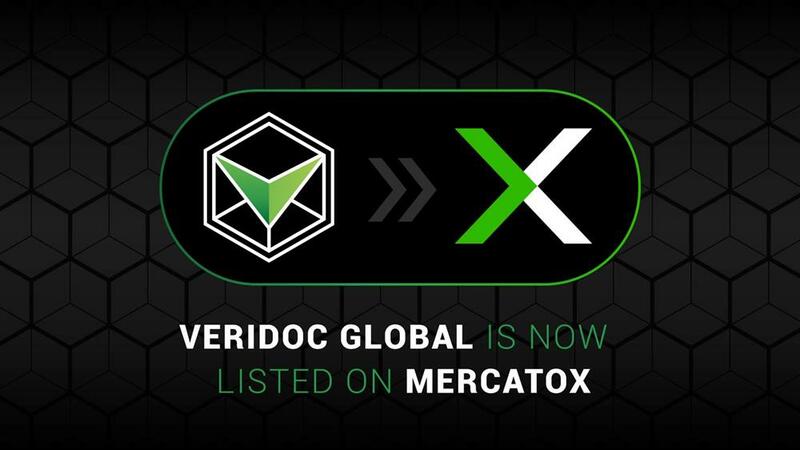 Researching other QR readers that are currently available, we identified that our customers want an app they can use that is reliable, interruption free and best of all has no cost and Veridoc Global has delivered exactly that. 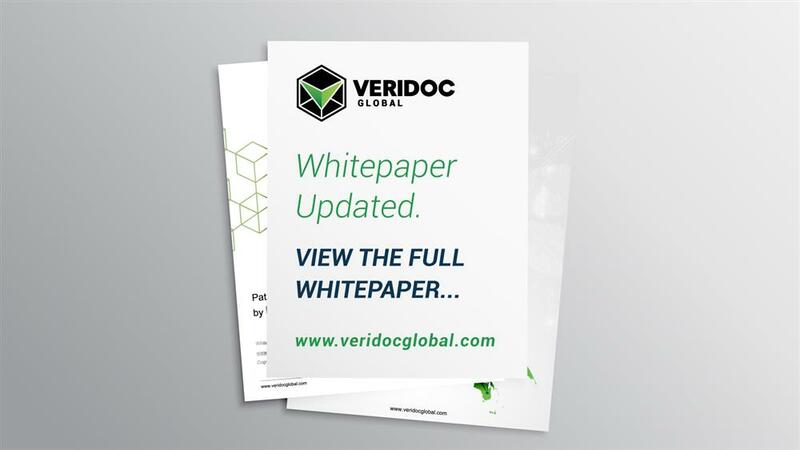 As a complementary feature for those working with VeriDoc Global’s platform, users with the VeriDoc Global App can scan the QR code on the document, then see the preview of the original document to validate the authenticity by comparing this to the physical document. 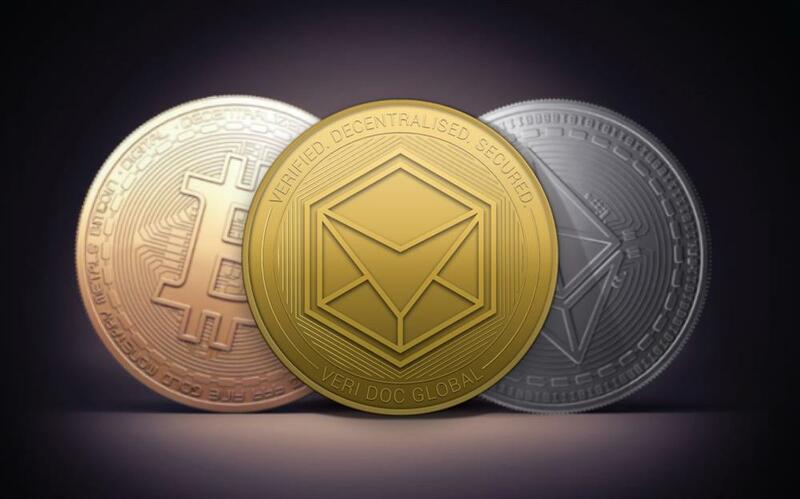 By utilising our app, users can also see the unique hash value, blockchain transaction record and may also visit the blockchain and verify that the hash value is identical. 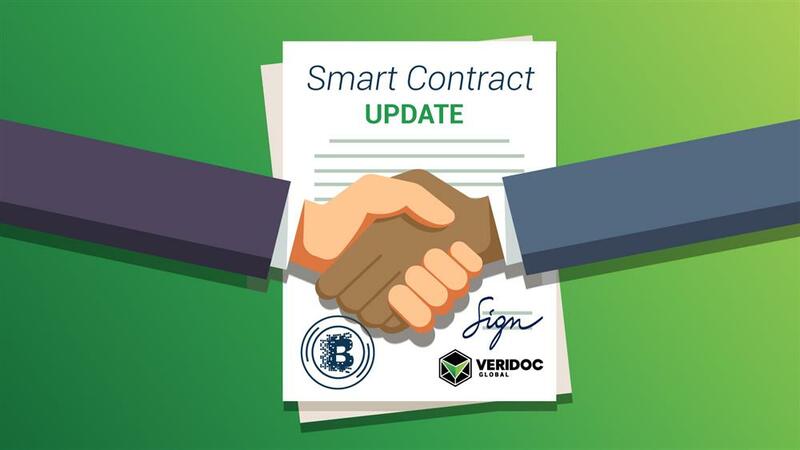 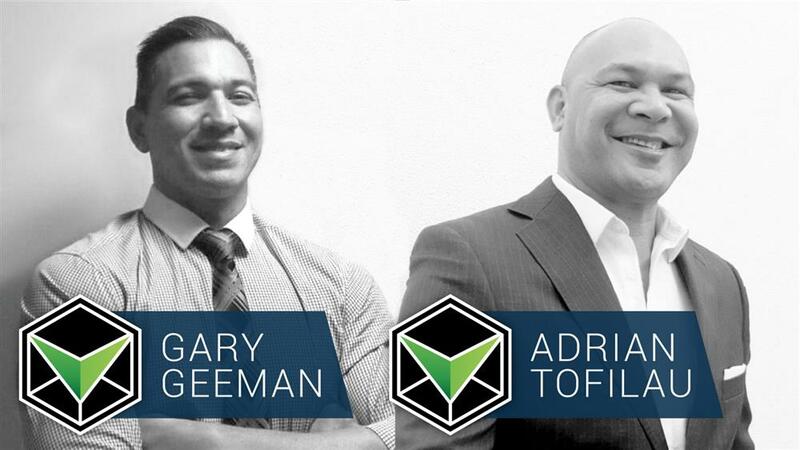 The VeriDoc team are currently working on additional features to rollout where users can “scratch and win” for the chance to win VDG tokens and giveaways. 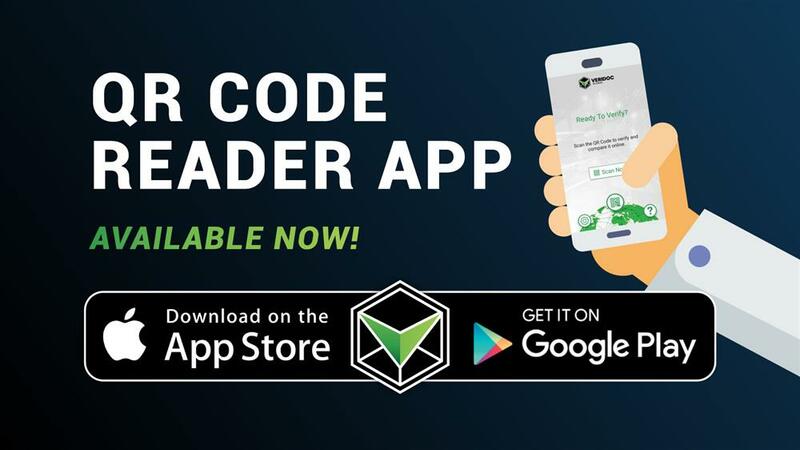 The app is available on Android and iOS.